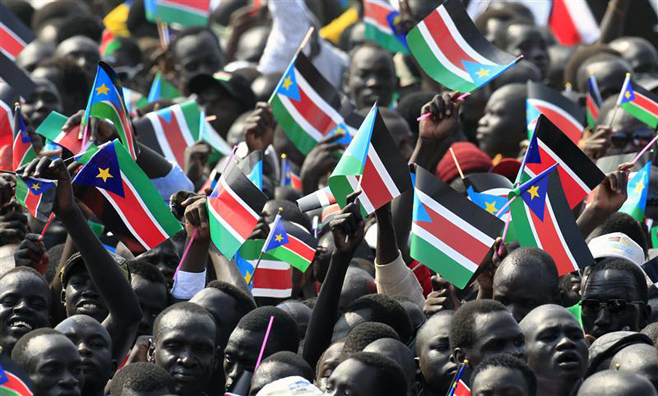 South Sudan became an independent state on 9 July 2011 after years of war, struggle, and uncertainty. The region has been negatively affected by war for all but 10 years since 1956, resulting in serious neglect, lack of infrastructure development, and major destruction and displacement. South Sudan is a young nation with a young population, and has a great opportunity to build a future where the next generation and generations after that, will never have to experience war, civil unrest, or poverty.